This time instead of the story focusing on one particular character it instead focuses on the player. The customised character that you create receives a book, with no idea who sent it the player soon realises that what is written inside the book are his/her memories. 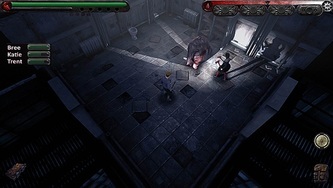 The player decides to change the memories within the book and then falls asleep. In their sleep they awaken in a dungeon and are told by Howard Blackwood that if they really want to change their memories they will have to collect 'Memory Residue'. From then on the character travels in and out of the other world dungeons to change their past. 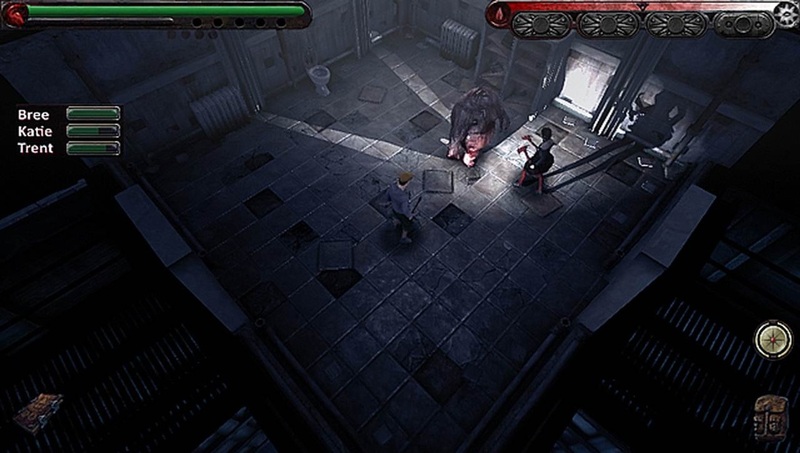 There is a total of seven dungeons altogether with a different memories for each one. 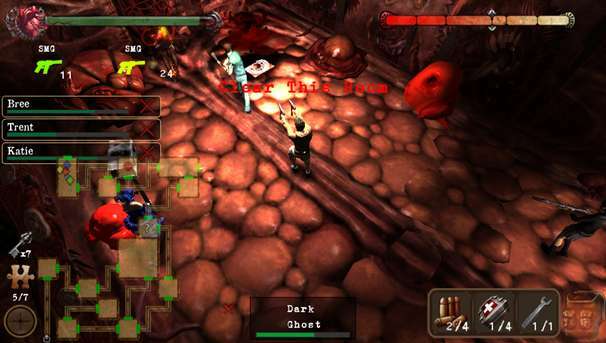 Book of Memories contains a large amount of puzzles and hands on combat along with the ability to use a magic type attack. 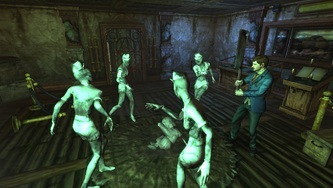 Silent Hill: Book of Memories is the first game to enable multi-player abilities. 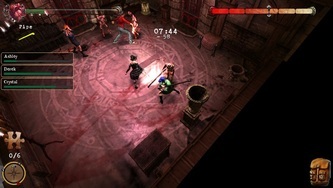 A total of 4 players can play together at any given time. Gamers can speak to each other via automated commands that they choose to shout or via the online chat system. 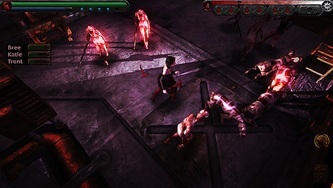 Each character in the game can be customised to their liking which allows for every game to have a unique character each time. 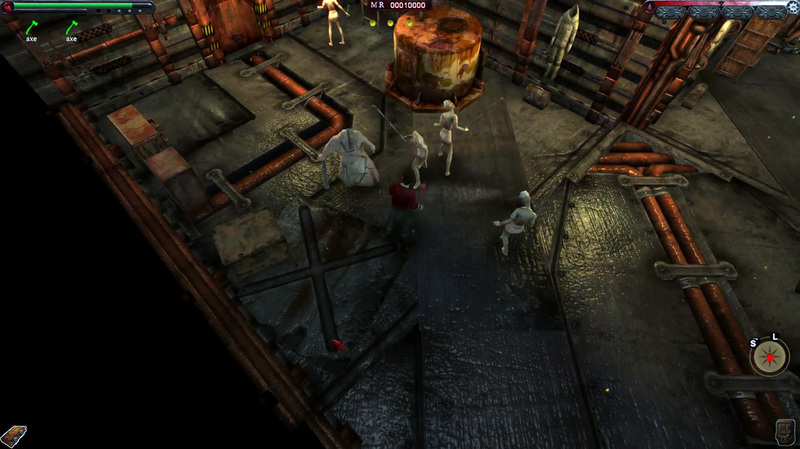 The player can even create a character using the creatures of Silent Hill. Book of Memories contains a total of seven dungeons with a different character in each. Some dungeons contain more than one character. The fire Dungeon contains Derek Copeland. Derek is a co-worker of the main player. In reality Derek has beat the other co-workers out of a promotion. The key player therefore chances the memory so they receive the promotion and Derek is caught stealing. To complete this dungeon you must defeat the fire guardian. The Light Dungeon contains Graham Reynolds. A police officer who appears to be spying on the lead player. Therefore the player once again rewrites their memory so that Graham, who happens to be having trouble with his wife either finds out his wife is divorcing him or they smooth things over after a big successful case! To complete this dungeon you must defeat the Light guardian. Jack Merrick is a convicted criminal who is harassing the player over the book that they own. He states that he will steal the book for his own gain. Depending on the players actions Jack will either end up beaten or arrested. To complete this dungeon you must defeat the Earth Guardian. 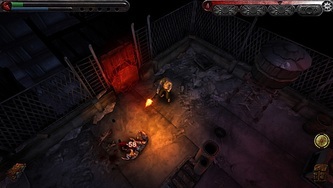 The Steel Dungeon is the final dungeon. This time the lead character must accept their own demons and try and undo what has been done. To complete this dungeon you must defeat the steel guardian. The Wood Dungeon will contain a different character depending on the players gender. In the Wood Dungeon you meet an old high school crush. Your character then rewrites their memory so that their crush ends up breaking up with who they are in high school and starts dating them instead. Depending on the gender of the player you will either meet: Katie or Matthew Collins. To complete this dungeon you must defeat the Wood guardian. Once again the Water Dungeon contains a character that will depend on the players Gender. This time around the character is the boyfriend/girlfriend who was dumped by the players high school crush. You will either meet Trent Baker who is the boyfriend of Katie Collins or Ashley Baker who is the girlfriend of Matthew Collins. To complete this dungeon you must defeat the water guardian. 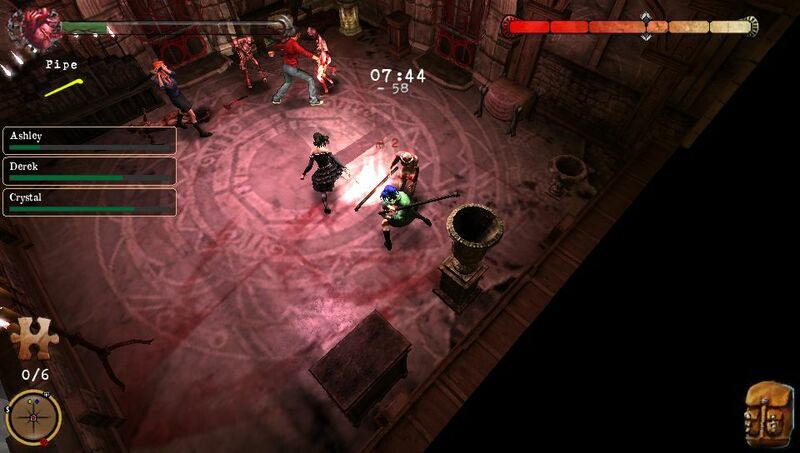 The lead character has a sister called Shannon and the Blood Dungeon is where you will find her. 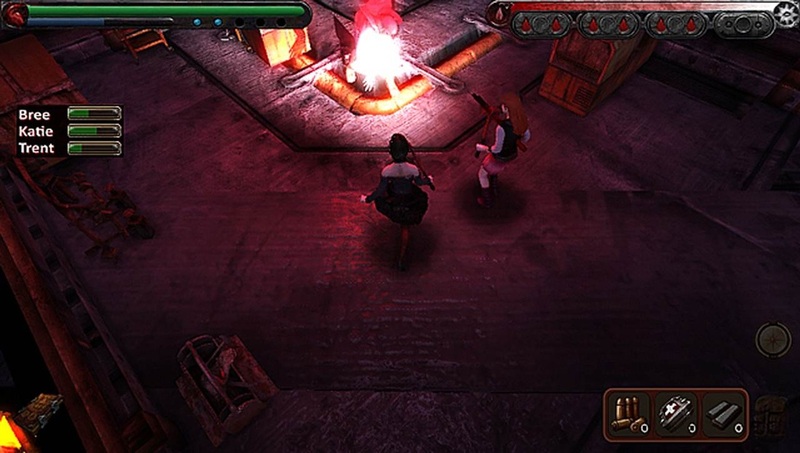 In this dungeon the lead character finds out that his sister has been having an affair with a character you met in a previous dungeon. To complete this dungeon you must defeat the blood guardian and the Blood Mama. 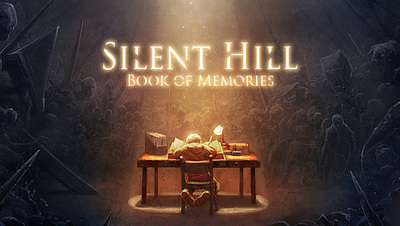 Book of Memories returns many characters and creatures from previous games. 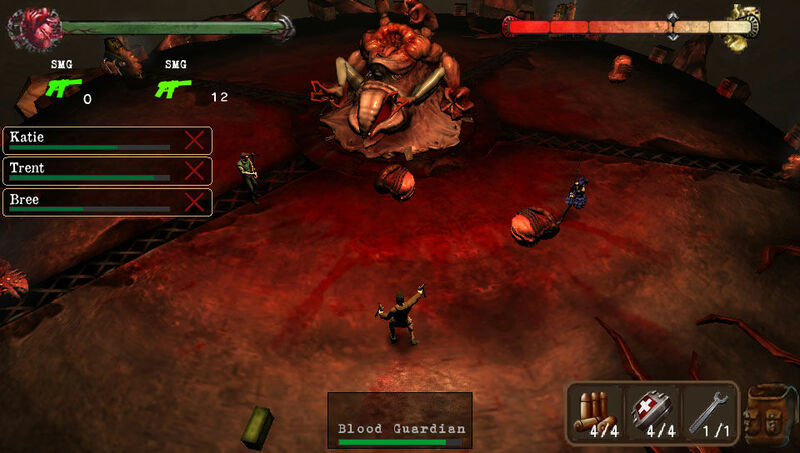 It also introduces the Guardians which must be defeated at the end of each dungeon. The Mother is a female like creature that has been pinned to the floor. Individually they are of no real danger however they use a portal like feature to transport creatures into the room they are in. They will continue to do so until they have been destroyed. 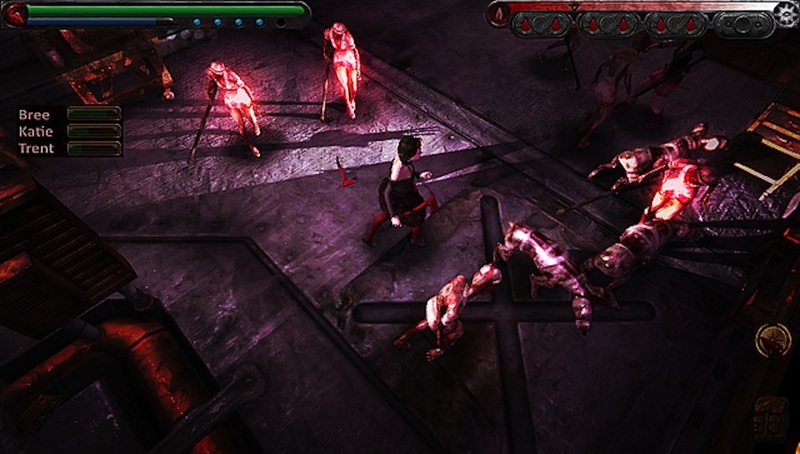 The blood baby is a spawn of the Blood Guardian. Similar in appearance to a human it has arms and legs although only two toes. It also has a long tongue that comes out of a horizontal mouth that goes directly down its head. Wood sapling are smaller versions of the Wood Guardian, they can attack in groups but as they are rather slow they are best to avoid. The player decides to use the book for good and not selfish reasons any more. This however has a negative effect on the players health and on the health of another. 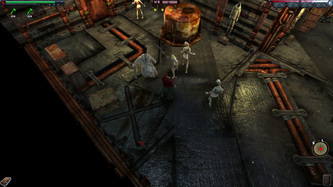 The player decides to lock the book away so it cannot affect anyone or anything any more. As soon as they turn on the television that appears to have nothing but news reports of disasters and attacks they return to the book. 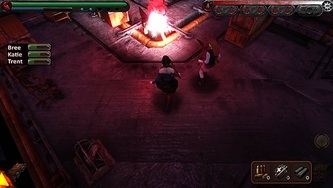 The player starts to use the powers of the book to make the world a better place. When they believe they are getting close to making the world 'perfect' it is revealed that the player is in fact in a mental asylum. The player decides to destroy the book so they and others cannot be affected by its powers any more. After several attempts to destroy the book the player eventually sets the book on fire which does successfully destroy it. The player decides to keep the book to help fulfil all their desires and dreams. The power of the book begins to overtake the player to the point where they write out their own partner and live in a house guarded by a huge army that they have created. The final ending is a comical ending. 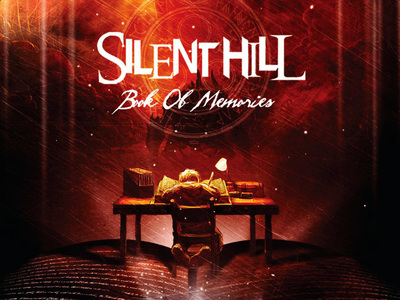 The soundtrack to Silent Hill: Book of Memories is once again composed by Daniel Licht. It was released on April 17th, 2012 and features vocals from Mary Elizabeth McGlynn. To find out more about Silent Hill: Book of Memories, why not check out these links?